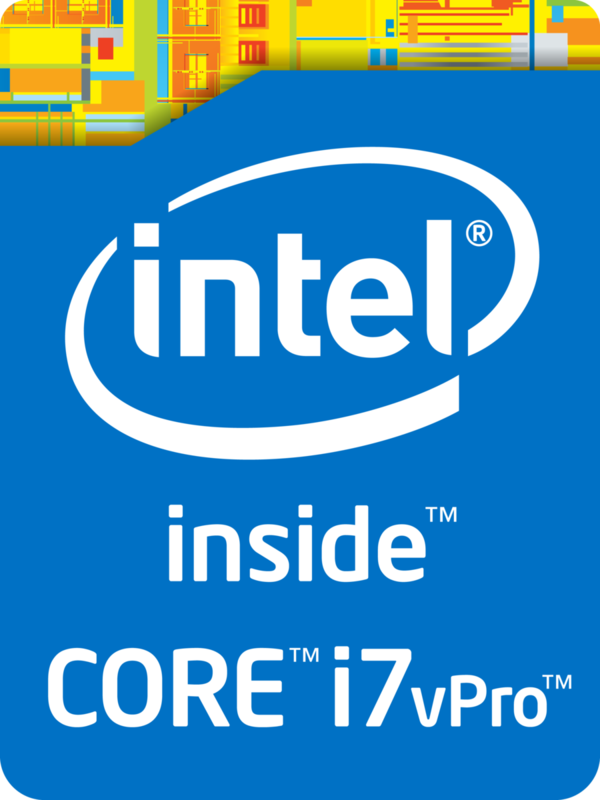 The Intel Core i7-6650U is an ULV (ultra low voltage) dual-core SoC based on the Skylake architecture. 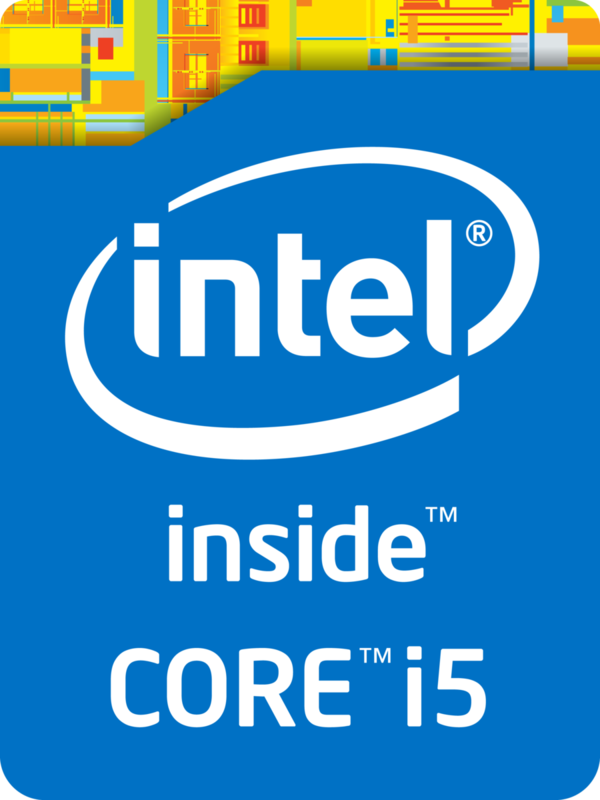 In September 2015, it's the fastest CPU of the 15 W series (besides the i7-6600U) and can be found in ultrabooks as well as normal notebooks. In addition to two CPU cores with Hyper-Threading clocked at 2.2 - 3.4 GHz (2 cores: max. 3.2 GHz), the chip also integrates an Iris Graphics 540 GPU with 64 MB of dedicated eDRAM memory and a dual-channel DDR4-2133/DDR3L-1600 memory controller. The SoC is manufactured using a 14 nm process with FinFET transistors. According to the specified clock rates and the improved architecture, the Core i7-6650U should perform similar to a Core i5-4310M (Haswell, 37 W) and is one of the fastest ULV dual-cores as of late 2015. Thus, the CPU has sufficient power for office and multimedia purposes as well as more demanding applications and multitasking.